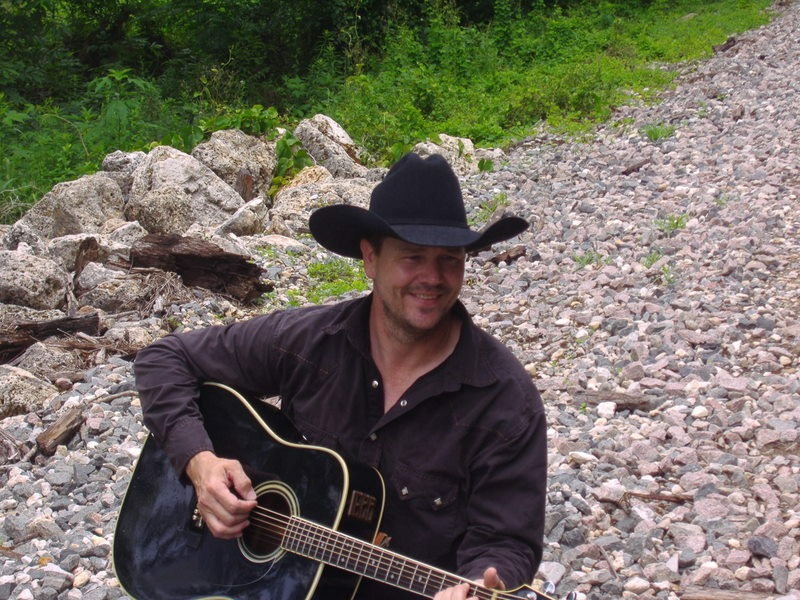 Ron Shumate - Bellville, Tx. Here’s what Ron has to say about the music he plays: “I like songs about real people and real life. I’m just a good ole country boy from Texas. I was raised on Classic Country and Southern Rock and that’s what gets me going and keeps me going. There’s nothing like dancing with a pretty girl to a good old country song! The only feeling that comes close to that is playing the songs that the people love dancin’ to…” ...read more.